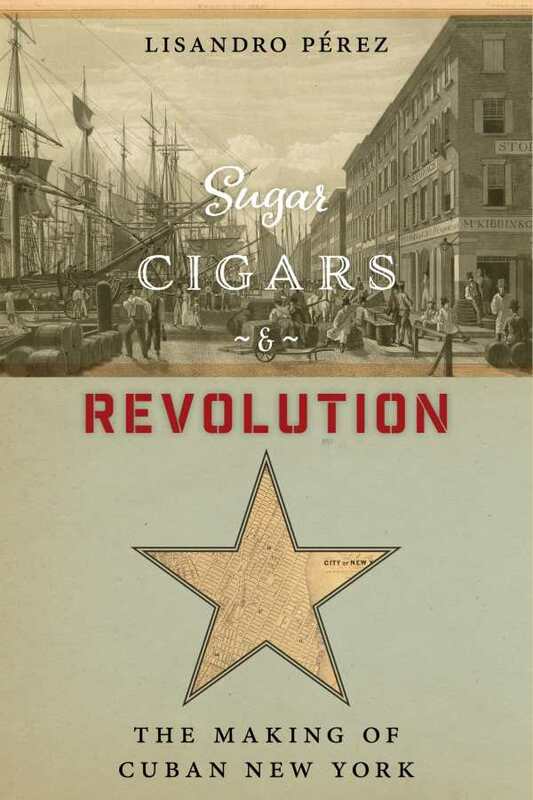 Lisandro Pérez’s Sugar, Cigars, and Revolution is a fascinating excursion into nineteenth-century New York, when wealthy plantation owners strolled its streets. It serves as a comprehensive guide to the social, cultural, and political lives of the transnational community of wealthy Cuban plantation owners and their immigrant compatriots. Grounded by extensive research and the author’s personal interests, the book reveals the connections between the United States and Cuba from 1823 to the Spanish-American War. During this time, New York City housed the largest community of Cubans outside of the island. It lost this status when José Martí’s vision for a free Cuba was abandoned. The text both informs and entertains. The first part of the book focuses on a few wealthy Cuban families and their personal and business relationships. These stories create a sense of neighborhood-place, where Cubans contributed to the international personality of Manhattan. Anecdotes introduce chapters, effectively presenting a moment of personal and historical significance, as when José Martí celebrated at Delmonico’s the night before drafting orders to begin the 1895 Cuban uprising. The best storytelling occurs in the last chapters. The passion of Martí and others is revealed through their words, not through a chronicle of battles. Great spiritedness animates the prose. An impressive list of sources and footnotes is included. The book’s chronological approach supports the sense that this is a story about Cuba and New York, but it creates some awkwardness as the book progresses. Phrases reminding the reader of earlier events interrupt the narrative flow. Sugar, Cigars, and Revolution is a lively and multifaceted record of Cuban communities in New York City.